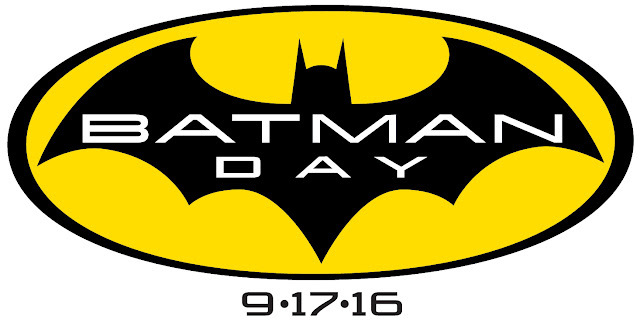 Saturday, September 17th is DC Comics' annual BATMAN DAY fan appreciation event. Stop by local comic shops, book stores, libraries, Six Flags parks and other participating locations to pick-up a FREE copy of BATMAN #1 from this year's DC REBIRTH written by Tom King and illustrated by David Finch, Matt Banning and Jordie Bellaire featuring a special BATMAN DAY 2016 cover. I picked up that issue when it first came out and it is actually a very good comic book to be able to get for free. 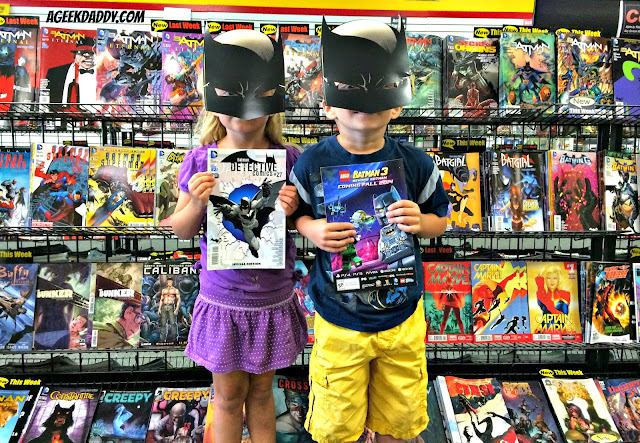 CLICK HERE to find a location participating in this BATMAN DAY giveaway near you. 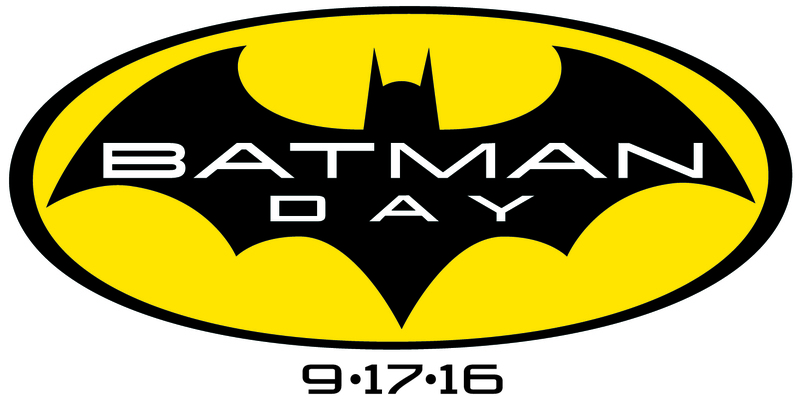 Pottery Barn Kids is also hosting a special BATMAN DAY event at their stores across the USA at 11am on Saturday, September 17, 2016. 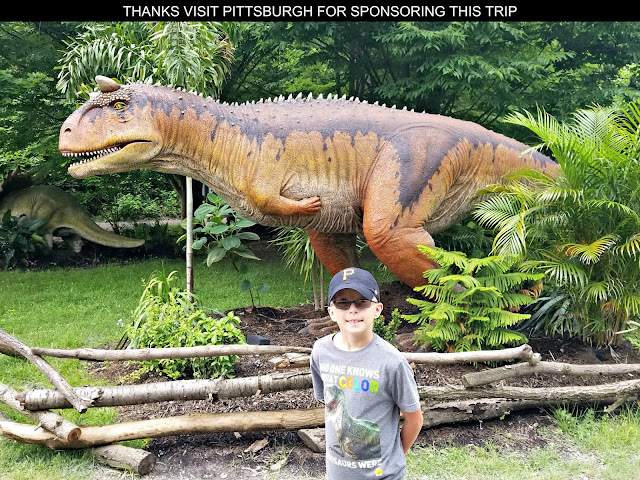 Space is limited so you'll need to contact Pottery Barn Kids to reserve a spot for children plus purchase a Batman Pencil Case from them. The pencil case will be filled with crayons and other goodies that kids can enjoy during a Batman themed craft and story time. 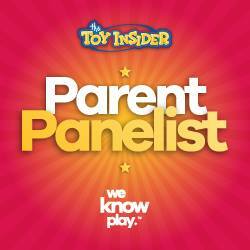 CLICK HERE to find a out more information about contacting a store to reserve a spot. If you want to enjoy BATMAN DAY without leaving the house, A Geek Daddy has you covered! 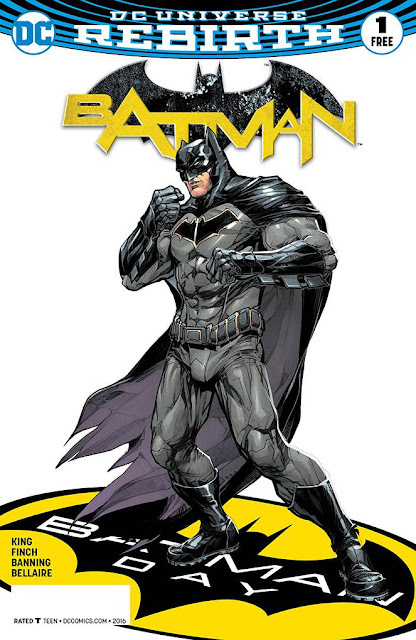 Just print out this Batman coloring page or CLICK HERE to download a free BATMAN DAY fun pack filled with activity sheets, trivia and games courtesy of DC Comics, Warner Bros. and their publishing licensees.